We started the next morning at 8am at the location of the tour office to be picked up. The first half hour was just driving to cross the border and going through border patrol in Chile and then in Bolivia. 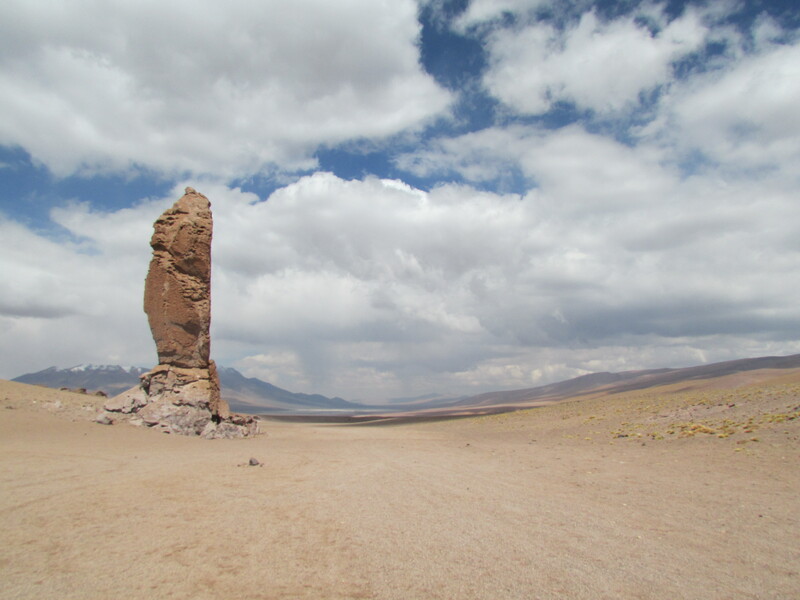 Both were pretty simple but it was already a bit chile and we hadn’t even reached altitude. 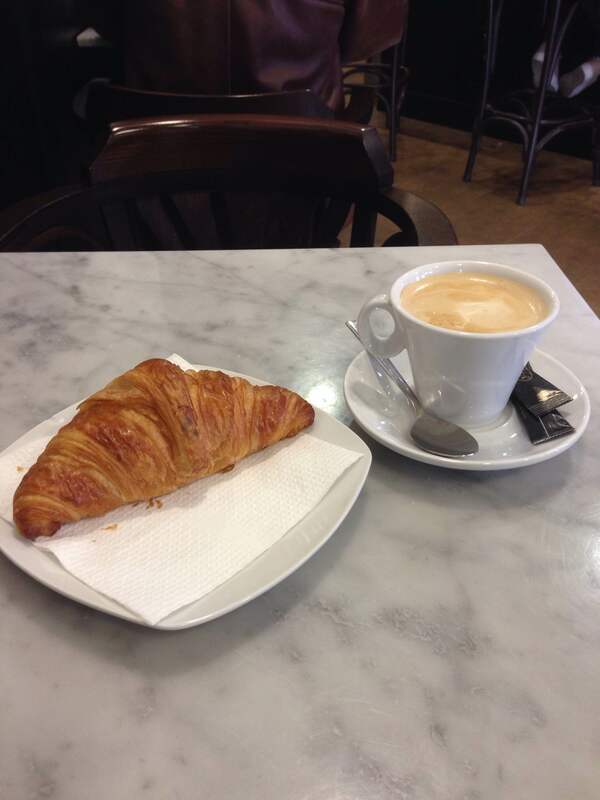 We had a brief breakfast before our first stops, Laguna verde y laguna blanco. The views out here are incredible and I’ll let the pictures speak for themselves. 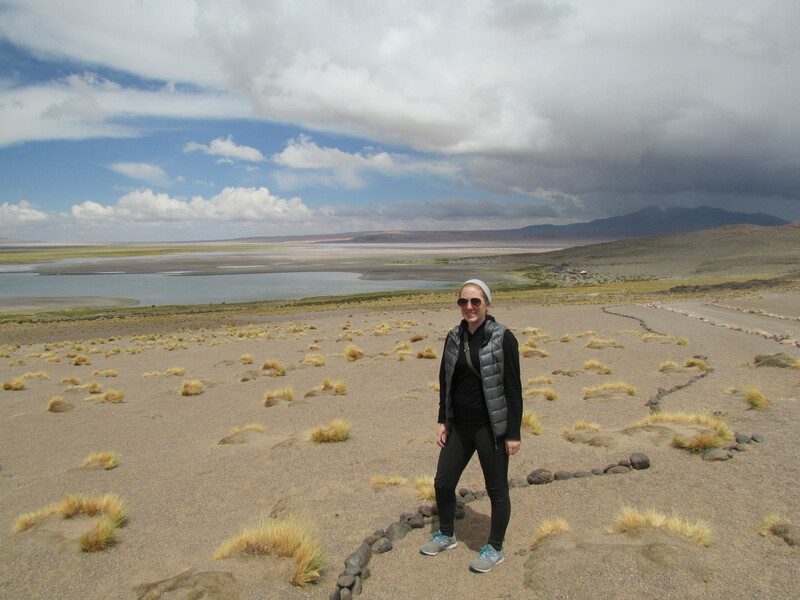 Beautiful first stops at Laguna Verde and Blanco in Uyuni. The next stop was the thermals which was amazing! If there was any place I’d be quite content for hanging around for a few hours it would surely be this one. The view out of the baths was breathtaking and the water was a perfect temperature. The sun was shinging and you were surrounded by mountains. Not sure what more you could ask for. You do have to pay a nominal fee to enter but for 6 bolivianos or just less than a dollar, it is worth it. View from my spot in the Thermals. How nice is that view while you are soaking in natural springs? We then headed off (somewhat reluctantly) to the Salvador dali desert where the landscapes resemble something out of his art. 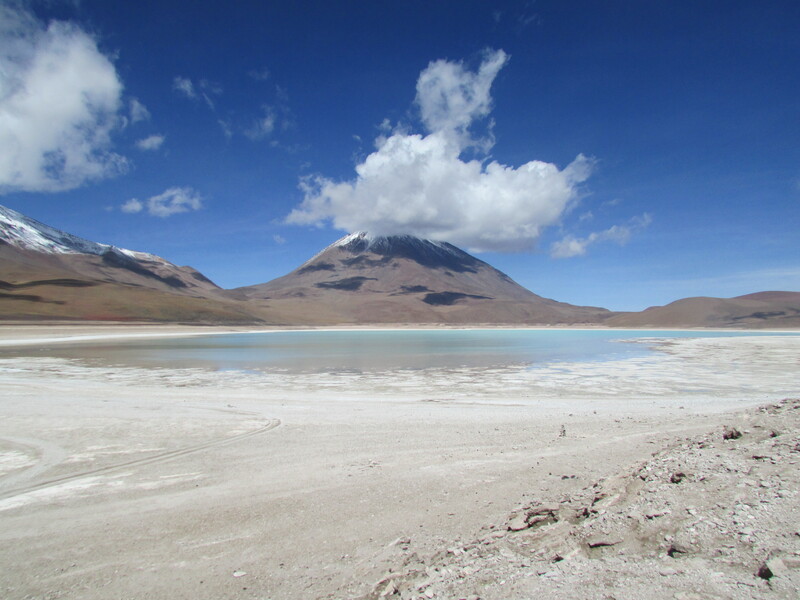 I think we stopped at a few other lagunas and some geisers along the way but they all seemed to pale in comparison to laguna Colorado. We had our lunch first and settled into our rooms for the night but then we took our own walk around the lake. Laguna Colorado seems to appear out of the middle of no where. There are so many flamingos as well. You can hike up a relatively minor hill and then look out over the whole laguna. There is also a mini lookout point where you can learn some information about flamingos. 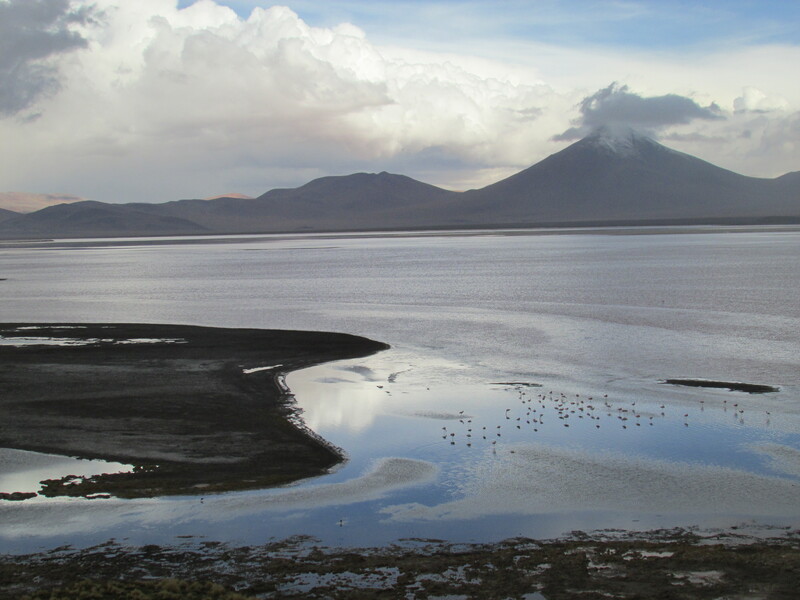 Laguna Colorado in Uyuni Bolivia. You can walk around about half of the Laguna on a nice pathway. After some nature viewing, we headed back for tea and then dinner. During the tour, you are with the people in your car the entire time. You become pretty close. My car had a couple with one being from Michigan and another from New Zealand, and another couple from France. I had a great car and everyone was so friendly and easy to talk to. I even learned a new card game from Italy called scopa. The next day we left around 8 and crossed more of the Uyani area. The Uyuni area of Boliva is huge and you just stare in awe a lot of the time at how much space and untouched nature there is. 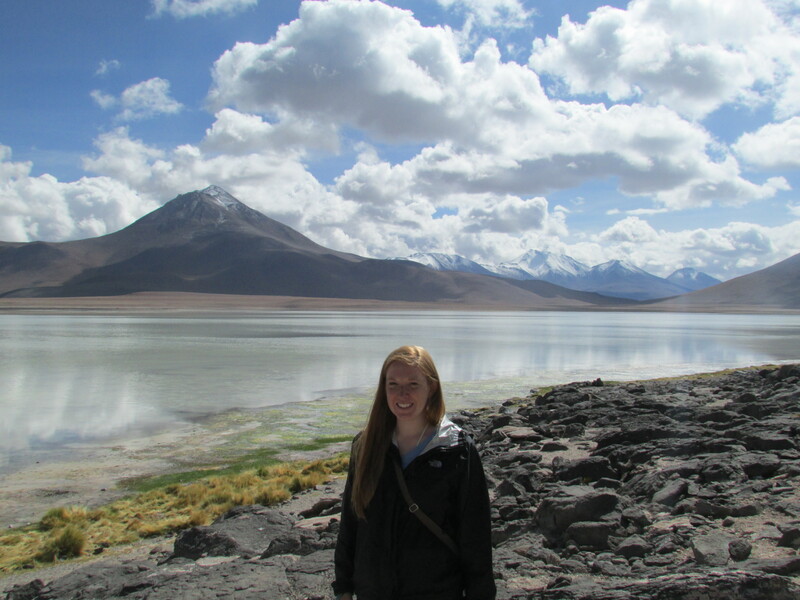 We stopped at a few more lagoons called the altiplanos lagunas. Who knew there were so many lagooons in the middle of the desert? As we decreased in altitude the weather got a bit better and not quite as cold. 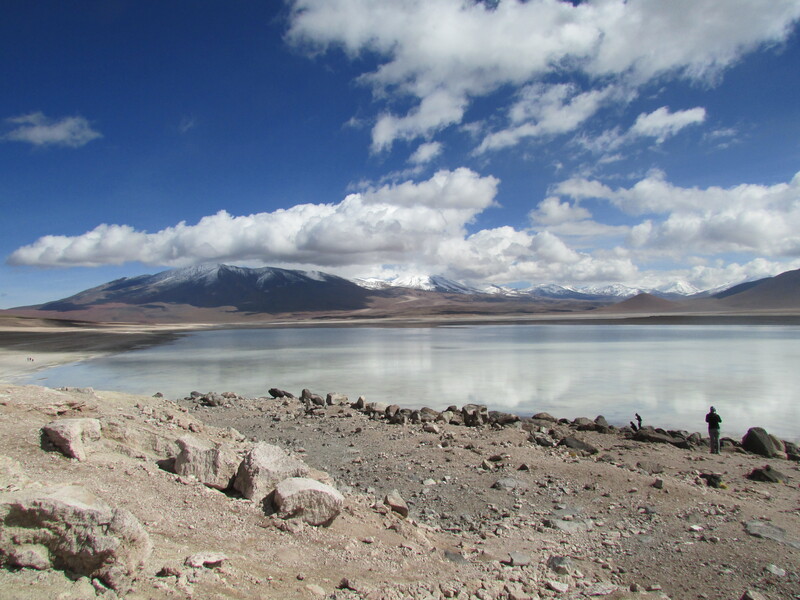 We were at almost 5000 meters the night before. That night we stayed at the hostel de sal. It is right outside the salt flats. We had hot showers and electricity and after some time without these now accustomed to luxuries, they felt amazing. 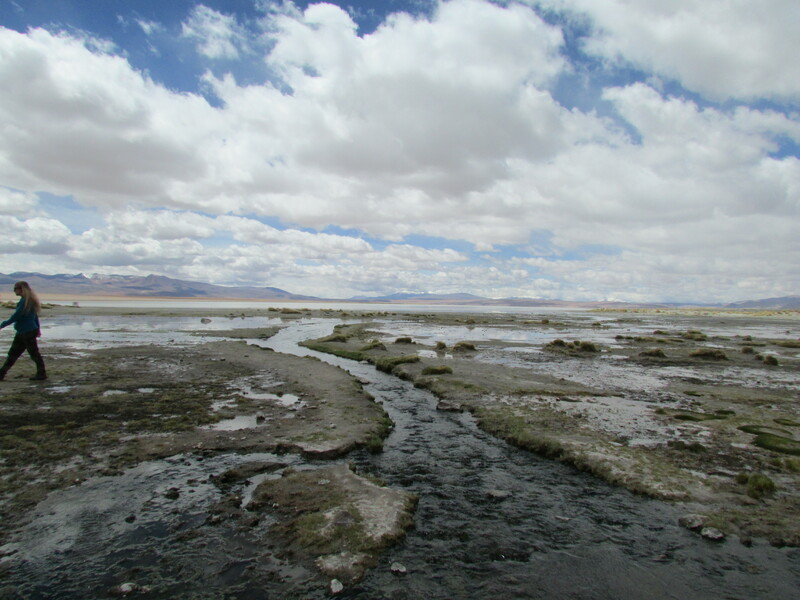 The next day was the main feature, the Salt Flats. 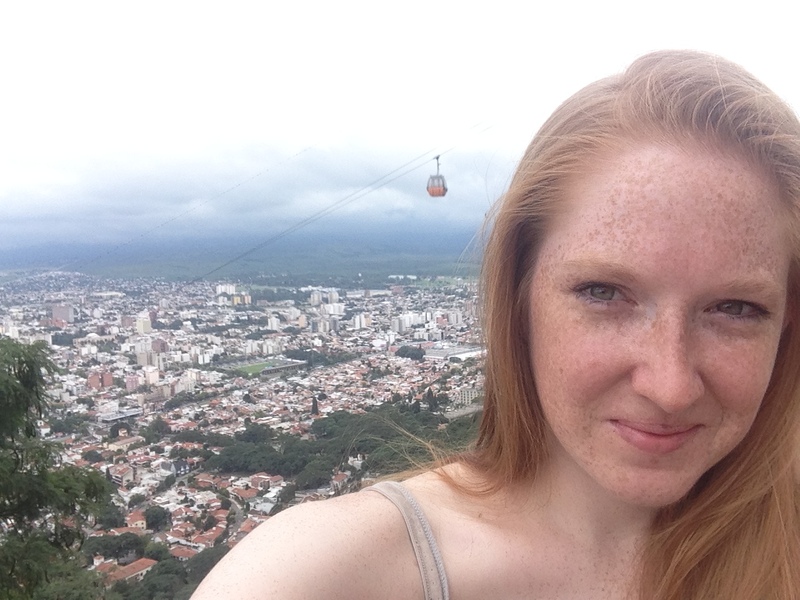 They call Salta la linda because it is so picturesque and lovely. When I arrived it was raining a bit. So I can’t say I had the best first impression. I also used couch surfing for the first time. 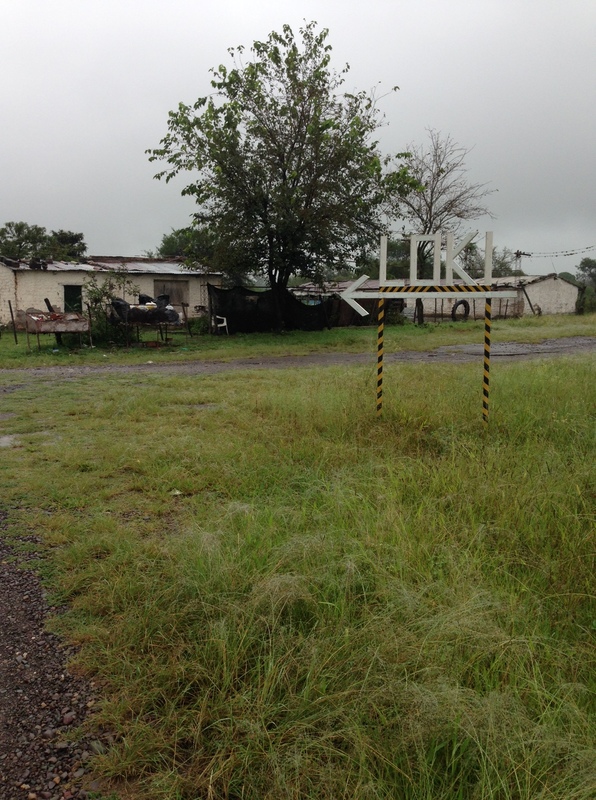 It ended up being in a hostel called Loki Salta, or a famous party hostel in South America. Almost missed the Loki stop. I literally laughed when I got off the bus, in the middle of nowhere! That was the mistake of Salta. I should have stayed closer to the city and at a hostel that didn’t try to nickel and dime you for everything (food, drink, etc.). I mean it was free so how much can I complain? If you know me, quite a bit so I’ll just focus on the city. I am not a good tourist. I get really tired of the touristy things. 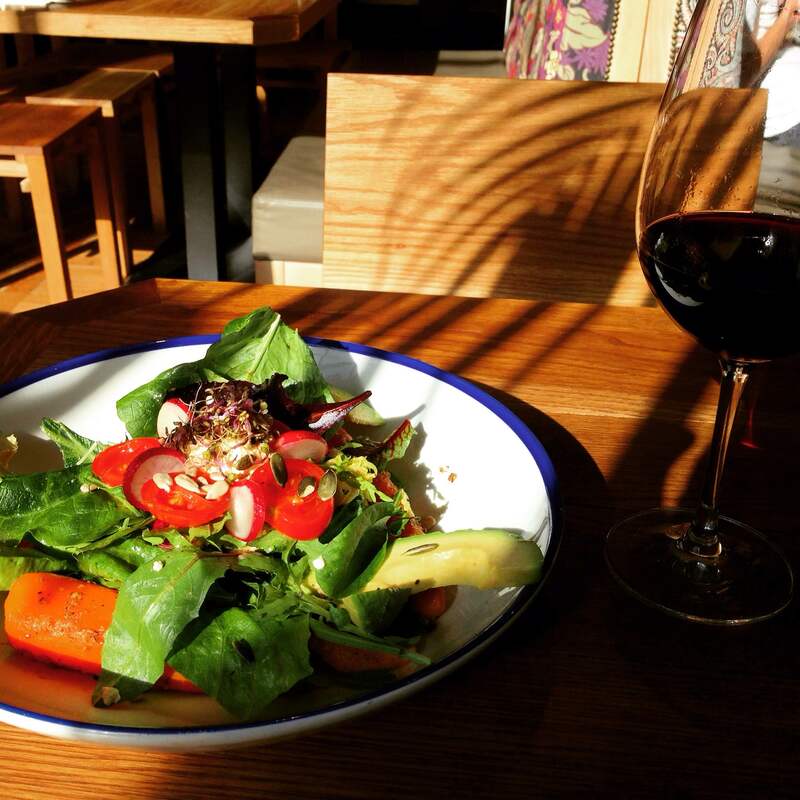 I enjoy eating and walking in a city more than anything else. 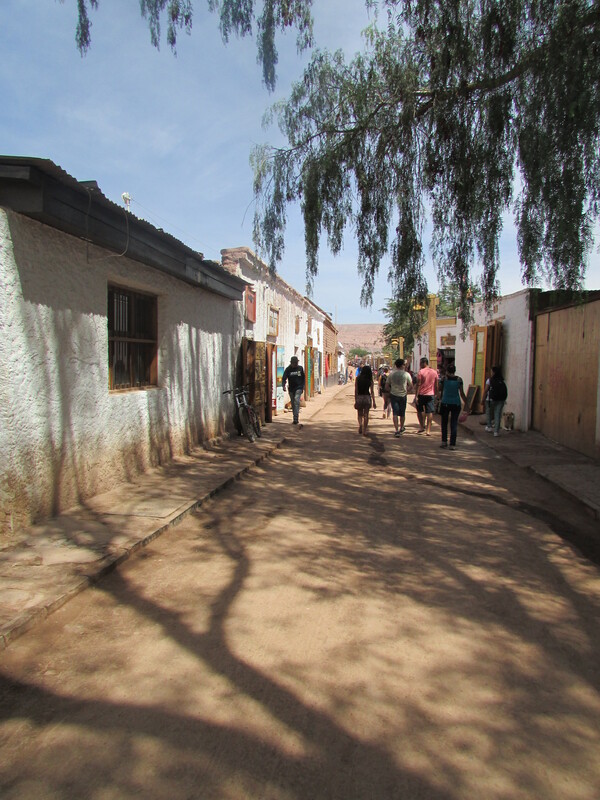 Salta is a great place to walk and explore. The food was a bit harder and I ended up eating quite a bit just at the hostel. Convenience won in this case. The only thing I really did, partially due to less than great weather, is hike up the hill that had a great view of the city. It was about an hour walk up and another hour walk down. You can take the funicular but that takes most of the fun out of it. 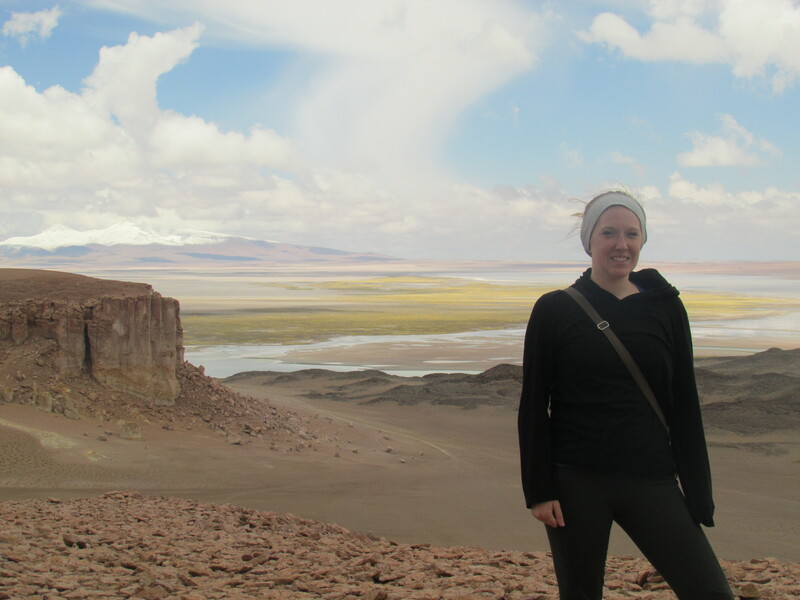 This is the one thing I recommend doing above all in Salta. 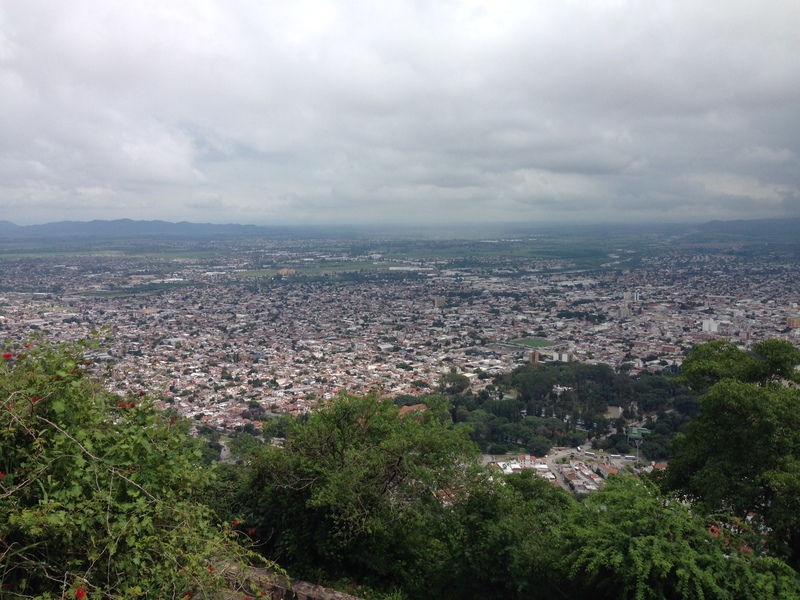 The wonderful view from the top of the hill in Salta. If you are going to do anything, it should be this. I think pictures can say more about Salta than I can. I heard the areas around Salta are nicer but I didn’t get to do an excursion. Maybe I did not give it enough chance, but I think I prefer Cordoba. Me all sweaty after the climb to the top. So worth it! Cordoba is surrounded by mountains called the Sierras de Cordoba which makes Cordoba a great base for those who like nature. I did not venture too far from Cordoba but I did have a chance to visit two nearby cities. It is quite cheap to venture out, around 20 pesos each way, or just under $2 dollars which makes it an affordable day trip. 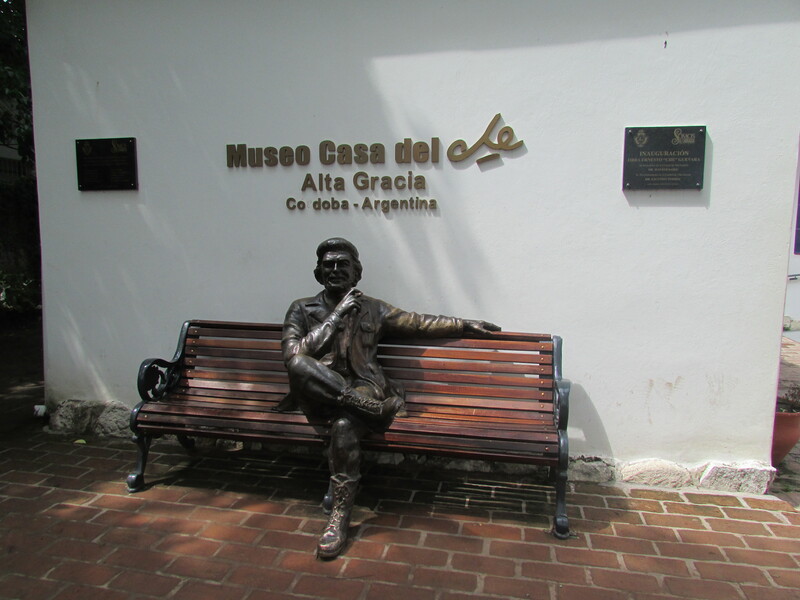 Alta Gracia is known for being the childhood home of Che Guevara. Che is known as a revolutionary. He was born in Rosario, Argentina. (Can you guess what other famous figure calls this town home?) 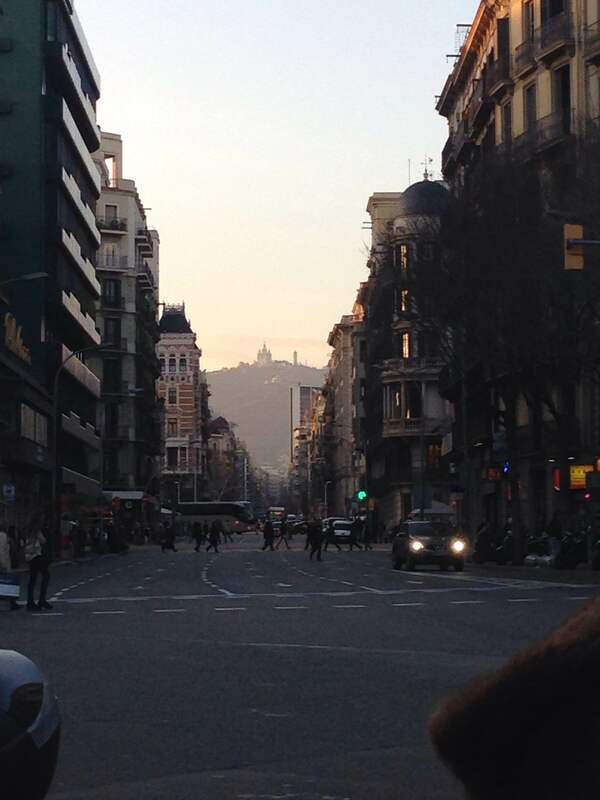 He then moved to Alta Gracia with his family where he grew up which helped with his asthma due to the cities many green spaces and clean air. 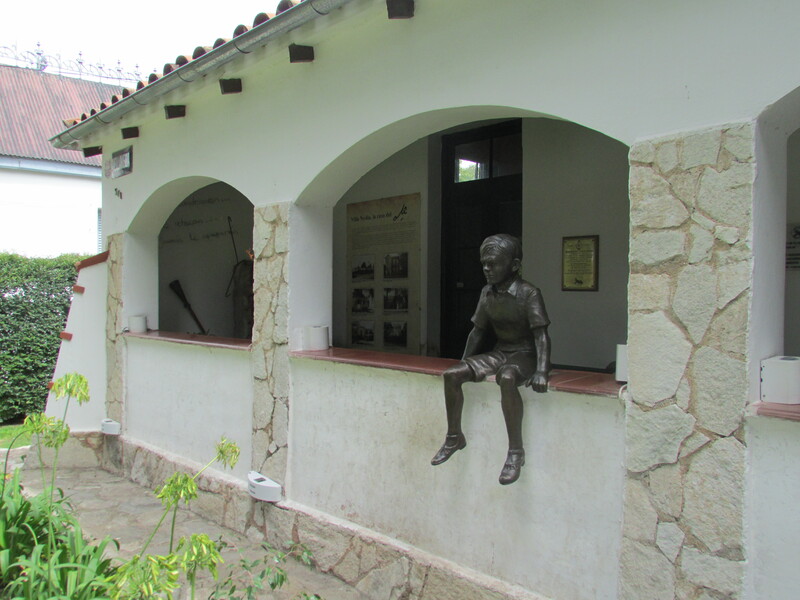 A statue of ‘Che’ as a child sits outside the museum that used to be his former home in Alta Gracia. ‘Che’ as he was called (also a slang term of endearment in argentina, kind of like saying guy) went on to tour Latin America where he connected with locals and the indigenous. He studied medicine so he spent much time in leppar colonies. Later in life, he met Fidel Castro and fought beside him to overthrow the leadership in Cuba. He was honored with a Cuban passport and a position in the government. Later he fled to Bolivia where he also focused on gathering troops as part of the guerrilla war. 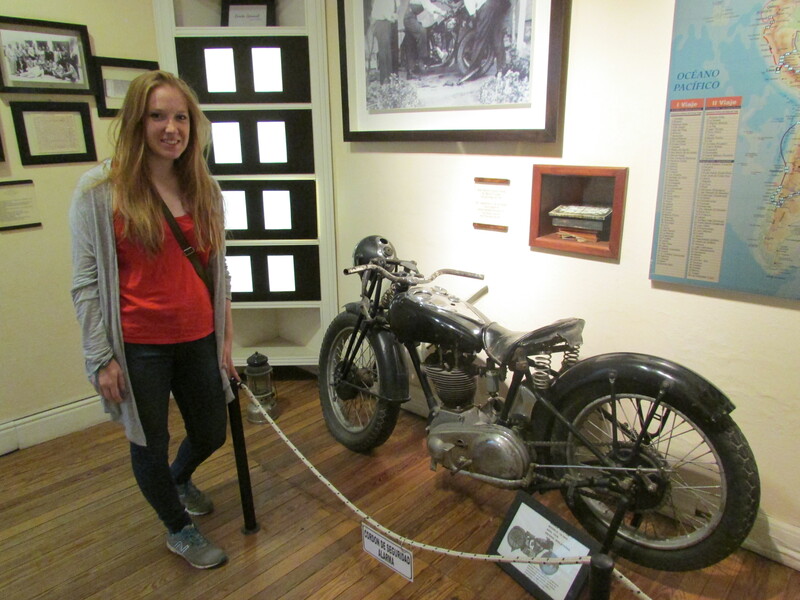 Later, he was found and killed by the local Bolivian government, supposedly under orders from the U.S..
Che’s Motorcycle from his famous memoirs, the Motorcycle diaries. Given that I am from the U.S., and Che’s given disdain of all things American and our influence around the world, I am torn on the topic. It is clear that Argentineans love Che and I believe many of his ideas are good, if not idealistic. However, I still love and appreciate my country and the opportunities it has offered me. It would have been very interesting to see what Che thought of Cuba in the present day, Argentina during the dictatorship, and various other occurrences after his death. I’ve gone completely off topic now. The museum of Che’s childhood home is a must though. Although, they do charge differently based on where you are from. Basically, don’t say you are from the U.S. I think any other country would be better, and if you speak Spanish, say you are from Argentina. It is a nice city to just walk around as well. 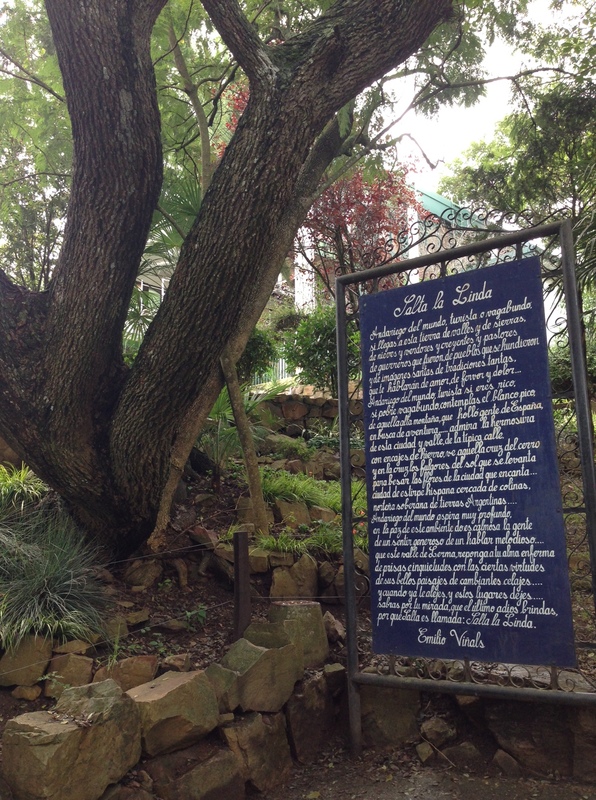 There is a small river and a few other museums if you care to check out. Villa Carlos Paz was the other town I visited. This town has a larger lake, a casino, and a kukuclock which is much smaller than I expected. Carlos Paz is a nice place to escape the crowds in the city and just chill out. There isn’t a ton to it so if you skip it, you aren’t missing out. There are some other towns around Cordoba such as Villa Belgrano and La Cumbrecita that are supposed to be lovely but I ran out of time to check out. I recommend exploring a bit outside the city of Cordoba in order to get a real taste of the area and the beauty that surrounds it.